North Vancouver based Gary Robbins holds ultra distance race records across BC and as far away as Hawaii. 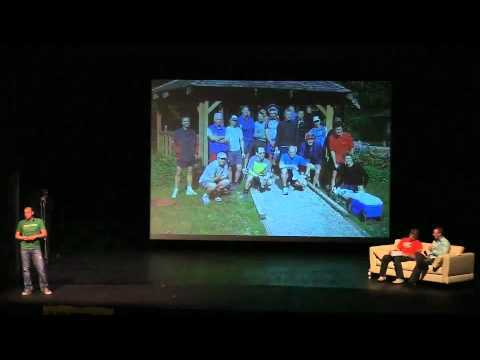 In 2010 he ran speed records upon BC’s 75km West Coast Trail (10h08m) and Newfoundlands 215km East Coast Trail (35h17m), all within a fourteen day period, while also raising $5000 for the children’s charity Right To Play. One Response to "Gary Robbins"